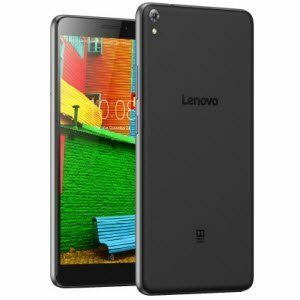 Lenovo PHAB Available on date 21 April Flash Sale. Note:- First Sale – 21st April, 2016 at 12 noon, limited stocks. How to use Lenovo PHAB Script ? Click Here to go to Flipkart Lenovo PHAB countdown timer page. Now wait for the script to do its work of adding Lenovo PHAB to your cart. After successful adding Lenovo PHAB to cart, go ahead for payment procedure.